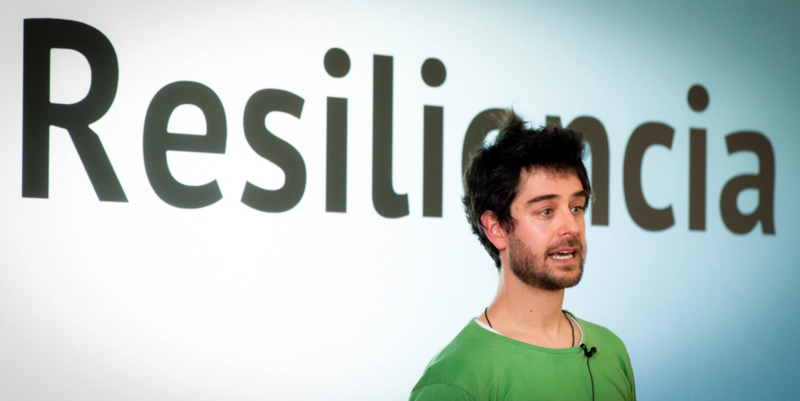 Are people in your Transition community ready for an exciting new project? The Transition Streets National Roll-Out is a great way to engage your neighbors while lowering your carbon footprint, reducing waste, saving water and money, and building community! Bring Transition Streetsto your neighborhood this fall! 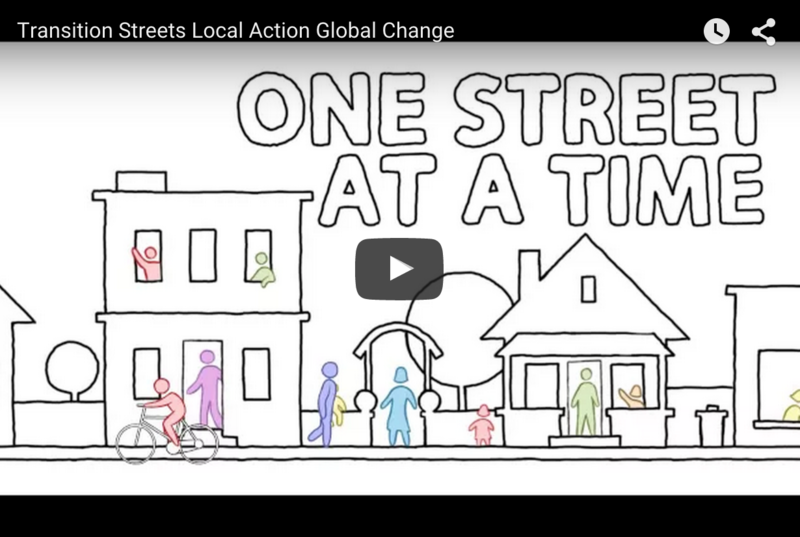 We've launched a collaborative crowd-funding campaign that will send up to 75% of local funds directly to starting your own Transition Streets group!For more info, visit: igg.me/at/transition-streets. Please be sure to SHARE! 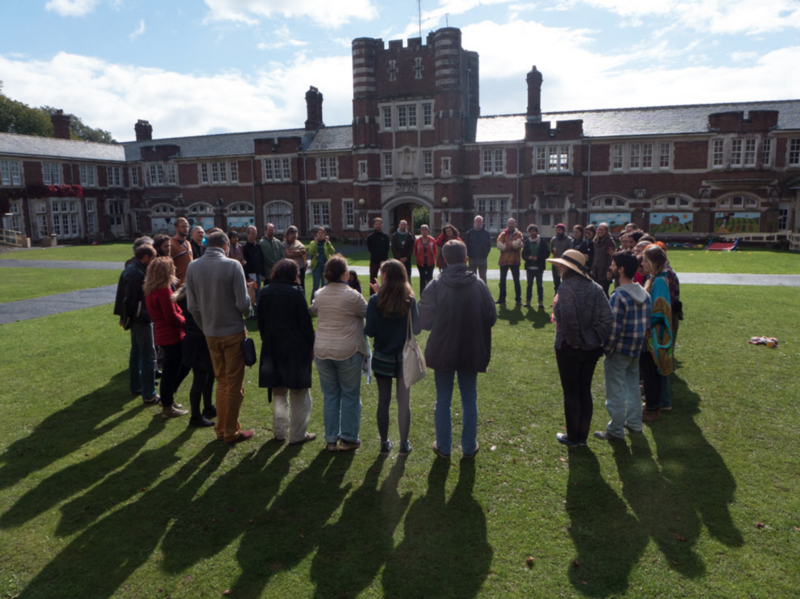 Transition US organizers attended the 2015 International Transition Conference in Totnes, UK, working with global allies to scale up our movement. Read reflections from Carolyne Stayton and Marissa Mommaerts. 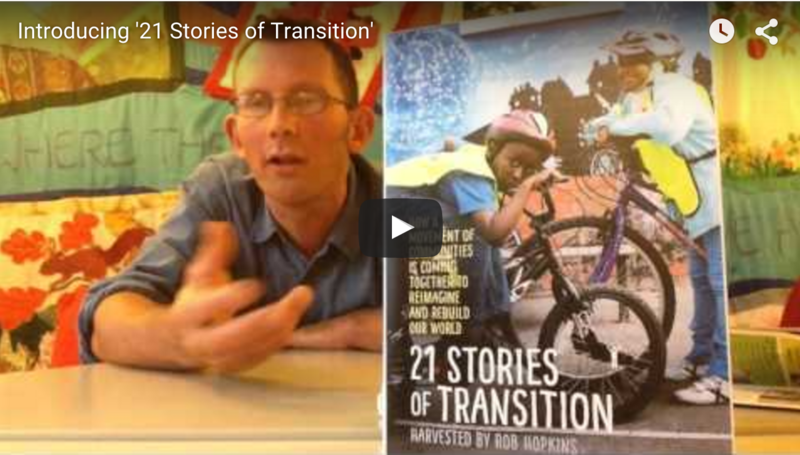 With the Paris Climate Talks set to begin in just over a month, Transition Towns founder Rob Hopkins has published a new book in which he 'harvests' stories from around the globe. The Transition Movement is a vital part of our collective response to climate change. Read more. For our annual fundraising event at Transition US in Sebastopol, CA, we're exploring the intersection between art, music, and the Movement! 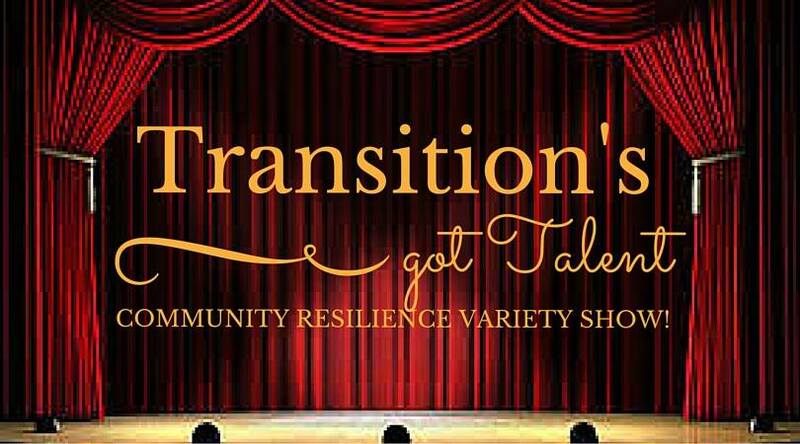 Please RSVP here for the talent show, or consider hosting one in your own community! Because "there is no medicine on the television..." More info here. Become a Contributor to the Transition US Blog and Newsletter! Transition US is calling on local leaders from all around the country to participate in furthering this movement by contributing blog, newsletter and social media posts. Do you have a story to tell? Email nils@transitionus.org to share content or join our national grassroots communication team! Transition Monmouth and Transition Albuquerque: Welcome Aboard! Transition US is excited to celebrate the addition of Monmouth, NJ and Albuquerque, NM as our 158th and 159th official Transition Initiatives. How beautiful to see this movement grow! Map. 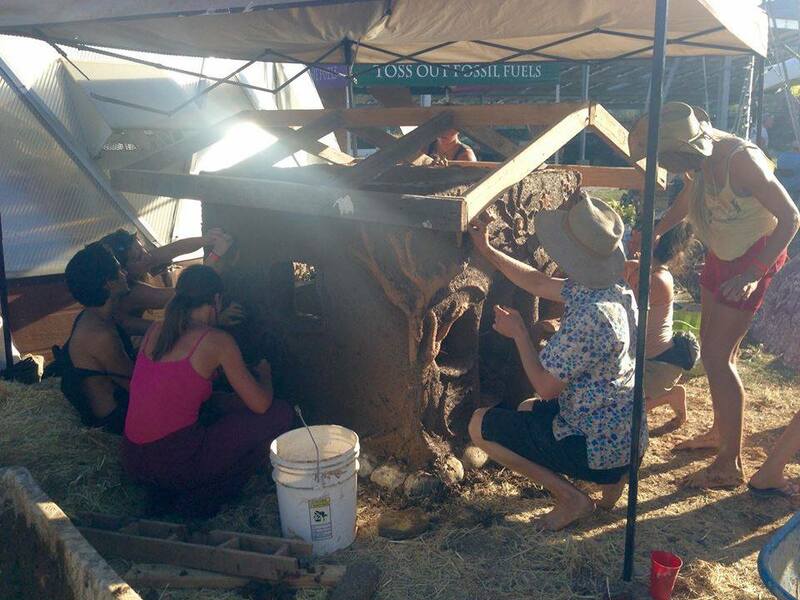 Permaculture enthusiasts, Transition organizers, artists, and peaceful revolutionaries for the planet gathered from October 8-11 at the Solar Living Institute in Hopland to workshop together, celebrate together, expand our networks of resilience, and build the movement! Read our stories here. 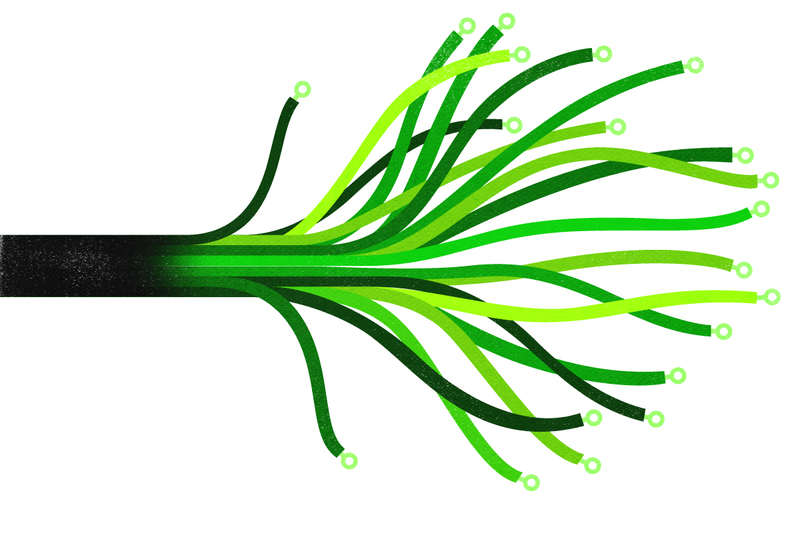 "This Revolution Will Not Be Centralized"
Transition organizers in the emerging Mid-Atlantic Regional Hub have formed a "Spokescouncil of Egalitarian Resilience Networks" and published a document on using the principle of equality to cultivate "leaderful" movements. Click here to read the full story. Follow this link to a recent article featured in Magis Magazine, describing the evolution of the Transition Movement south of the border. Spanish-language articles available here & here. Transition is inevitable, but justice is not. Join us for an important conversation on how we can co-create an intentional pathway – a Just Transition – towards local, living, loving, linked economies, rooted in racial, class & gender justice. If you believe local food is important, if you want to eat more of it, if you want to be a food system change-maker, join Vicki Robin, creator of the 10-Day Local Food Challenge and author of Blessing the Hands that Feed Us, for this informative and enlivening call. 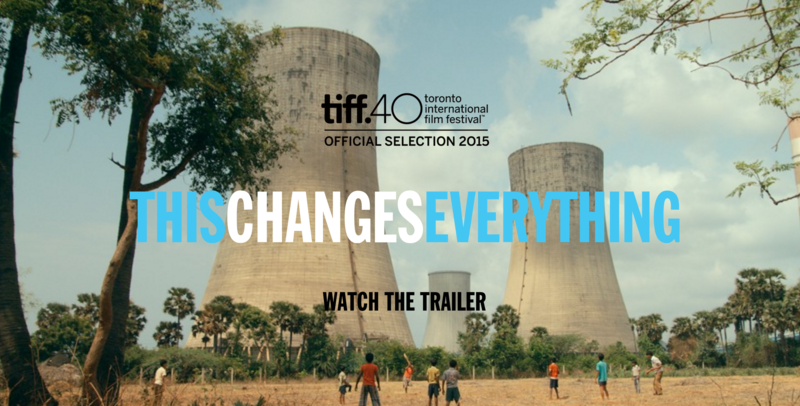 Naomi Klein's epic book, This Changes Everything: Capitalism Versus the Climate has been made into a motion picture, now screening all across the country. Register to host your own screening. The Transition Movement has grown, in part, to the visionary work of documentary filmmakers and the actions of local citizens getting together to screen and discuss these powerful films. We've listed links to several great websites where you can find free documentary films to screen in your town!